Home / Blog / Environmental Sustainability / Don’t discount the power of your past to bring forth new life! Don’t discount the power of your past to bring forth new life! We all want to have fruitful lives. We long for a life that is full of “fruit”—a life that means something—and a life that produces something that extends beyond our reach. No one desires a lifetime of bareness. But bearing fruit takes patience and diligence. 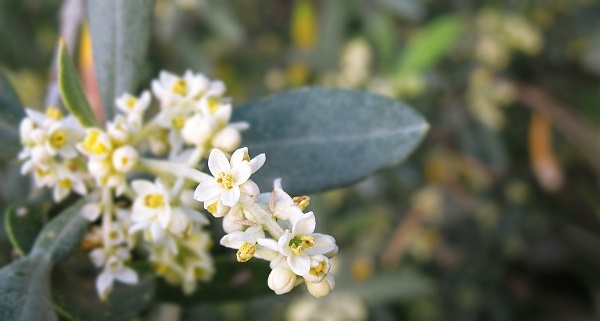 Just like other trees, the olive tree grows and matures with the seasons. When the buds come forth in spring, some of them turn into blossoms, and eventually become fruit; the other sprouts become shoots, and then branches. Although these sprouts do not bear fruit for this season, they are preparing the tree to bear more fruit in the future by supplying the tree with new growth. 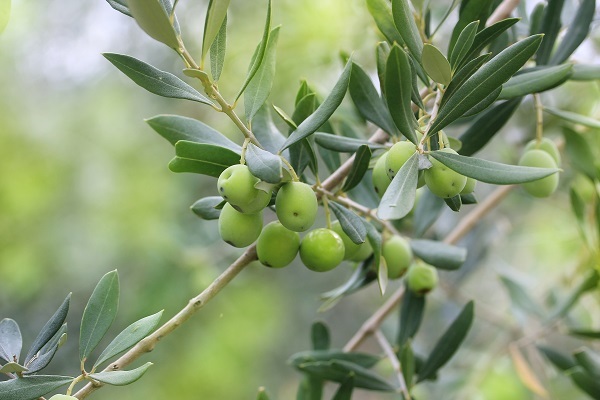 For the olive tree, budding happens in either the leaf axil (the angle between the stem and the leaf) or in the oldest wood. At first it is difficult to discern the direction the bud will take—whether it will provide fruit for this season or future growth for sustainability. Regardless, as the spring temperatures rise and the daylight hours linger, the sap pushes up from the roots and it becomes evident which buds are blossoming into fruit for today, and which buds are the future hope and life of the tree. The harvest is dependent on the flowering blossoms, but the future harvests are dependent upon the sprouts, shoots, and branches. Every bud is valuable! We can see that sometimes our lives are like the olive tree. We go through winter seasons—seasons of lethargy. But in truth, our winters are preparing us for the spring and a fruitful harvest! New buds in our lives come from the new and the old. Don’t discount the power of your past to bring forth new life! Like olive trees, our lives are impacted by the conditions surrounding us. Trees need water and light in order to grow. Seasons of drought may slow the tree down, but when the rains fall again the tree is restored. We all go through seasons of darkness—but the darkness will not last forever! Sometimes our buds are for future growth and do not blossom into the fruit we desire to see RIGHT now. Like the olive tree, we must learn to be patient and trust that the Lord has provided what we need for this season and for the season to come.